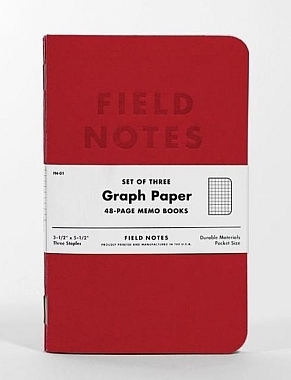 Field Notes Red Blooded, made available first in the Philippines on www.avalon.ph. 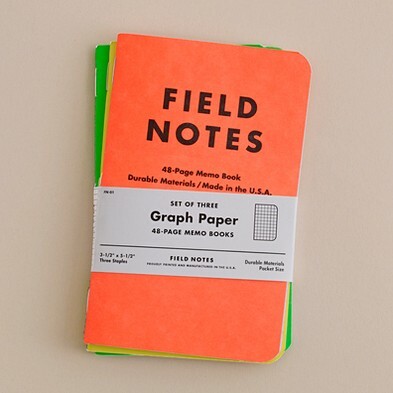 The pack contains three pocket notebooks (orange, yellow and green) with “Summer Sky” blue 3/16″ graph interior pages. THE STENO is 6″ by 9″ with a black Double-O Wiring spiral at the top so it lies flat, open or closed. Inside you’ll find 80 pages of 70# “Bright White” paper Gregg-ruled with a fine, soy-based application of “Double Knee Duck Canvas” light brown ink. The covers are Newark Paperboard Mills 60 pt. “Super Duty Chipboard,” with a screen-printed 1-Color application of “Dictation Smudge” black ink. 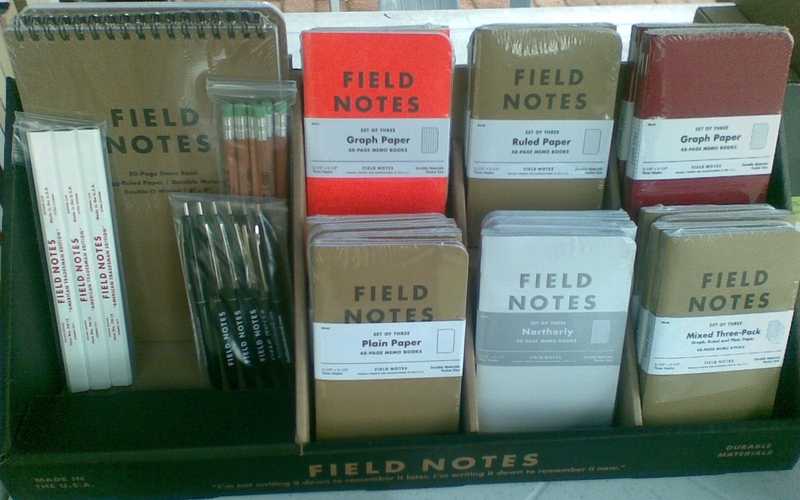 Check out more Field Notes products including the restocking of the Limited Edition Northerly! 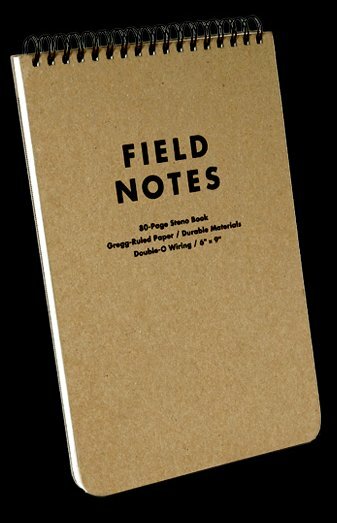 Made in the U.S.A. is the Field Notes way!